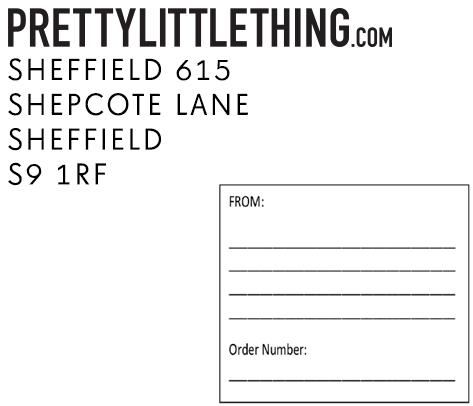 We offer FREE RETURNS for UK customers however you must obtain proof of postage just in case your order is lost on its way back to PrettyLittleThing. 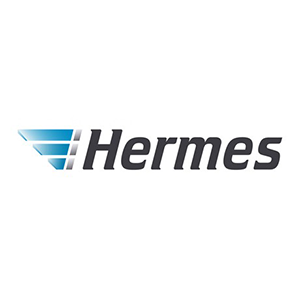 For UK & ROI customers, you are able to return unsuitable items within 14 days of receipt. For all international customers, please return unsuitable items within 28 days of receiving your parcels. Please return unsuitable items in their original packaging. Oh no! We're sorry to hear this. If you receive a faulty item please return to us within 30 days of receipt of the faulty goods. Please remember to get in touch with our Customer Service team prior to returning. You can do so by filling out a Customer Service form here, and a member of our team will get back to you. We aim to process your return ASAP, but on occasions it may take up to 14 days for your return to be processed and up to 7 days for the funds to be in your bank. After you have returned your item(s) to us. 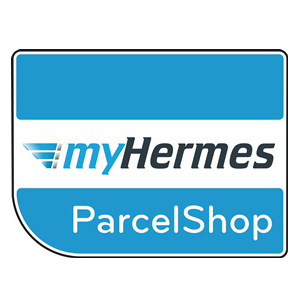 If you have not been refunded after 14 days of returning the item(s), please contact us with the proof of postage information from your return carrier receipt. 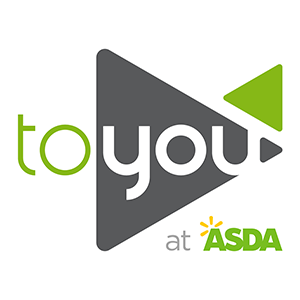 Take your labelled parcel to the to youkiosk or desk at your most convenient Asda location; remember to include your returns note! 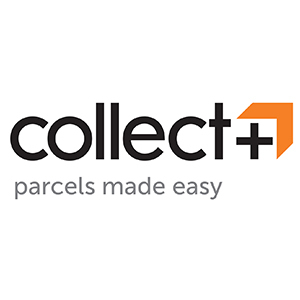 For international returns (excluding US, AUS/NZ and Germany) you can send your items back by using post office counters. Please do not post the package without obtaining a receipt of postage. Keep your receipt of postage safe as you will need this as your proof of return. We don't refund delivery costs on international orders. 4. The eParcel Return service is completely FREE for customers returning from Germany and costs $6.95 for US, AUS & NZ customers.. This payment can be made with either a credit card or PayPal. Unfortunately we do not refund postage/shipping charges on any orders. 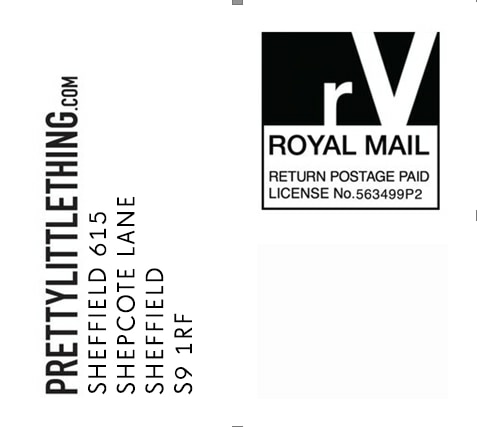 Download your free returns label here, and post back to us from your local post office. Please remember to keep your proof of postage.